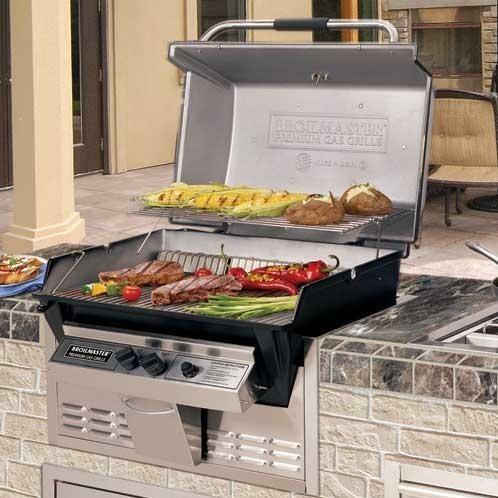 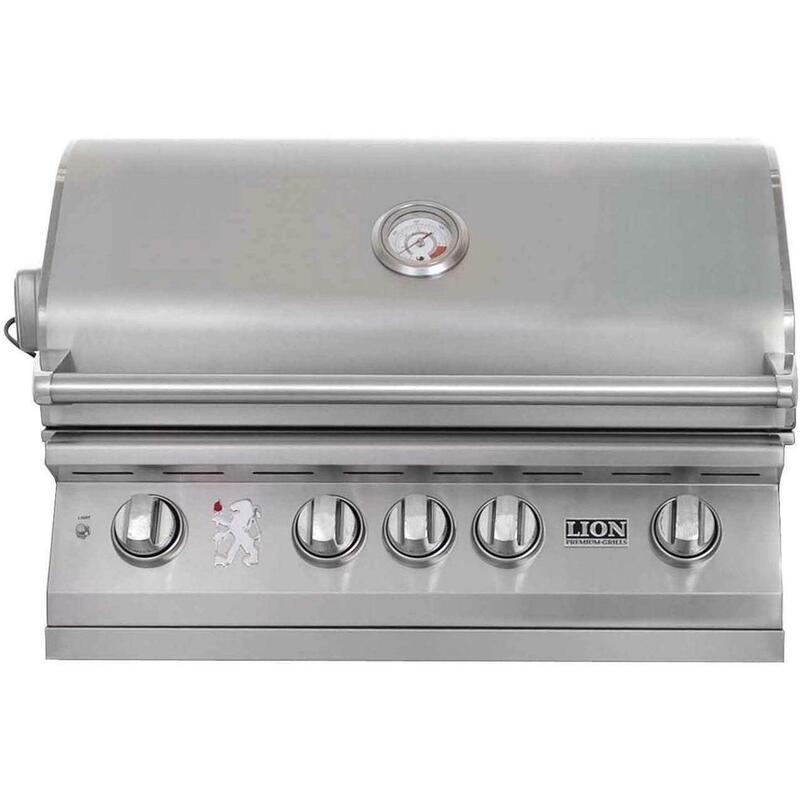 This MHP hybrid propane gas grill features a high profile, thick, permanent mold cast aluminum housing, 433 1/2 square inches of primary bbq grill area (574 total area including SearMagic warming rack), two cast stainless steel and one ceramic infrared gas burner totaling 48,000 BTUs, reversible anodized aluminum SearMagic cooking grids and electronic ignition. 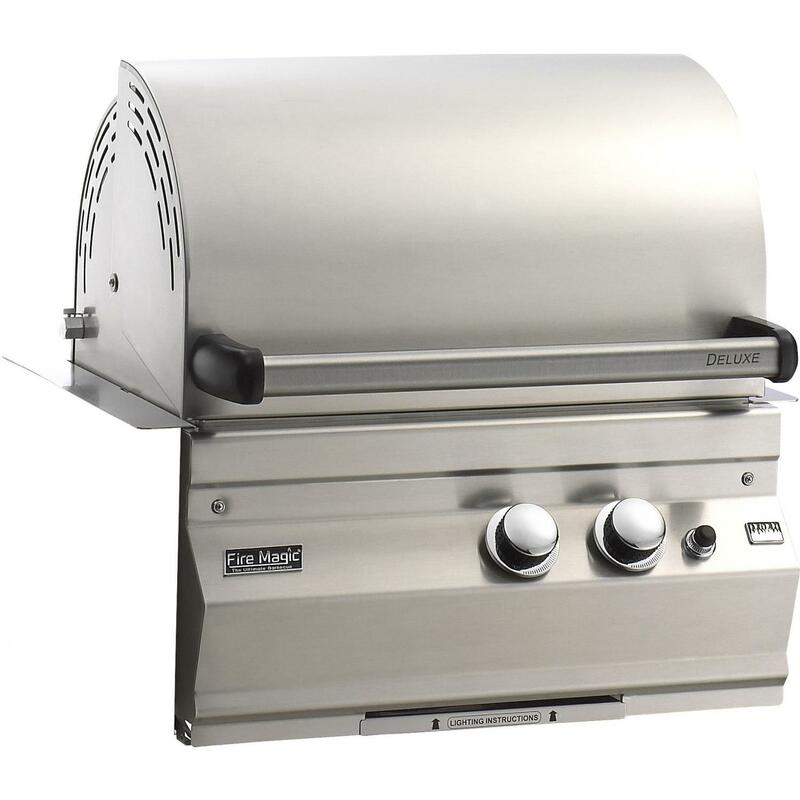 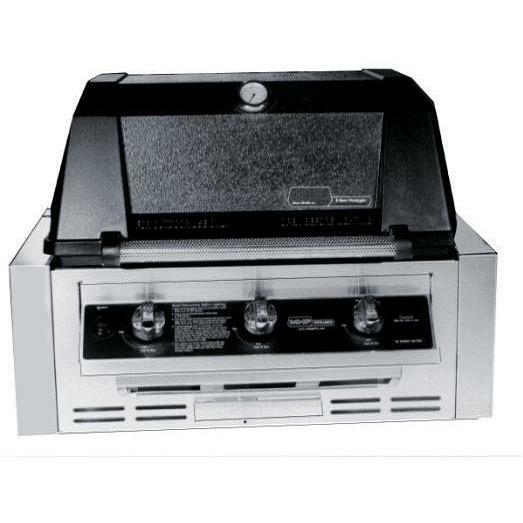 Includes commercial grade stainless enclosure sleeve to encompass the grill head for a neater and more of a finished look to the built-in installation. Includes propane hose and regulator with fuel level gauge. 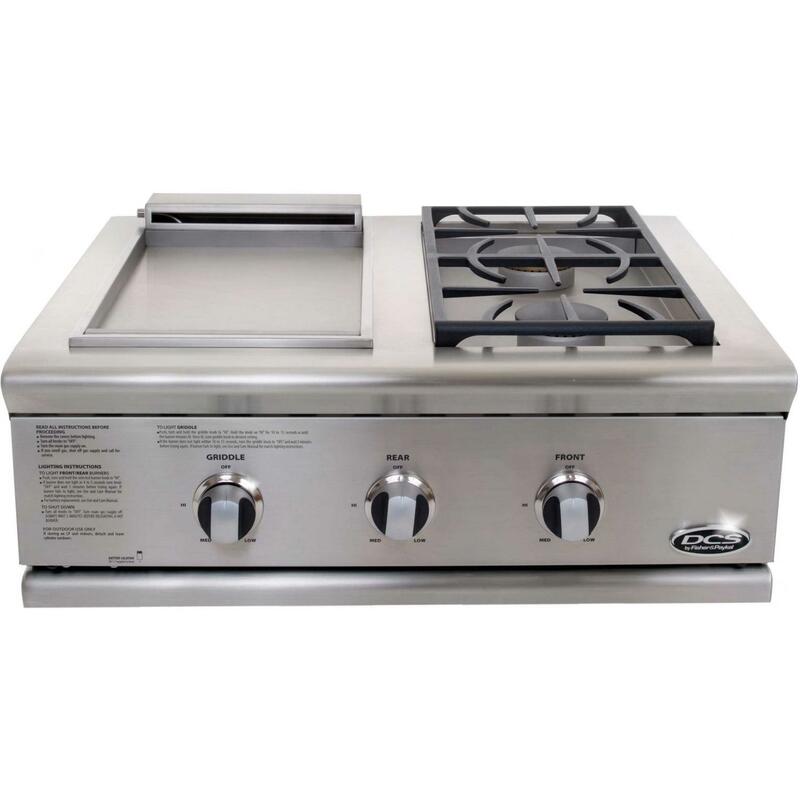 Opening required: 27 1/2 inches wide x 18 inches deep x 11 inches high.